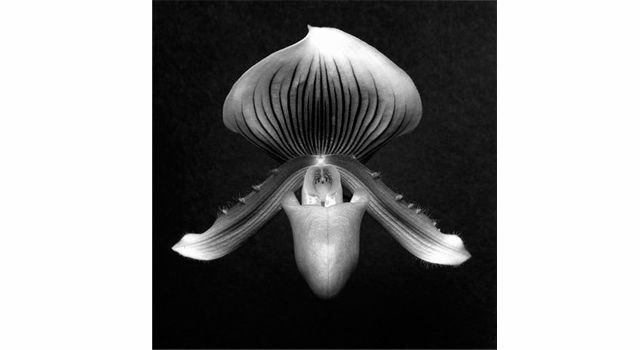 左）Tulip, 1984 Gelatin Silver Print (C) Robert Mapplethorpe Foundation. Used by permission. 右）Watermelon with Knife, 1985 Gelatin Silver Print (C) Robert Mapplethorpe Foundation. Used by permission.